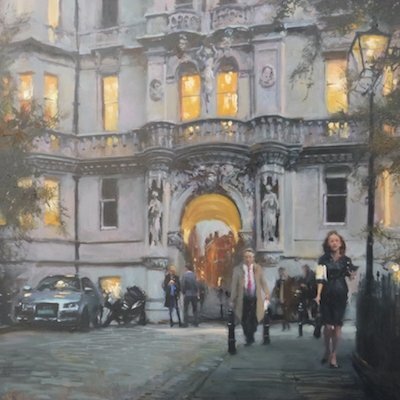 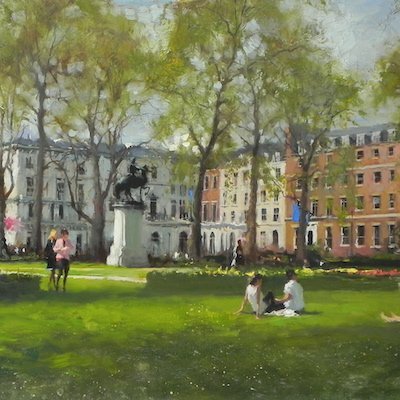 Three contemporary painters demonstrate the lasting influence of Impressionism on artists working today: Three British Impressionists at Panter & Hall, Pall Mall. 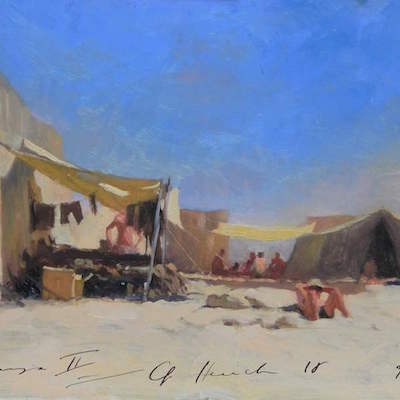 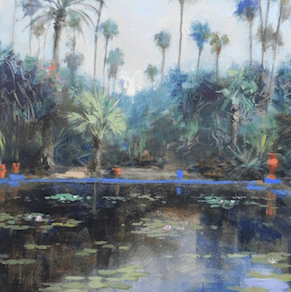 Get your kit together: Michael Alford offers his tips for successful plein air watercolour painting in Mediterranean places. 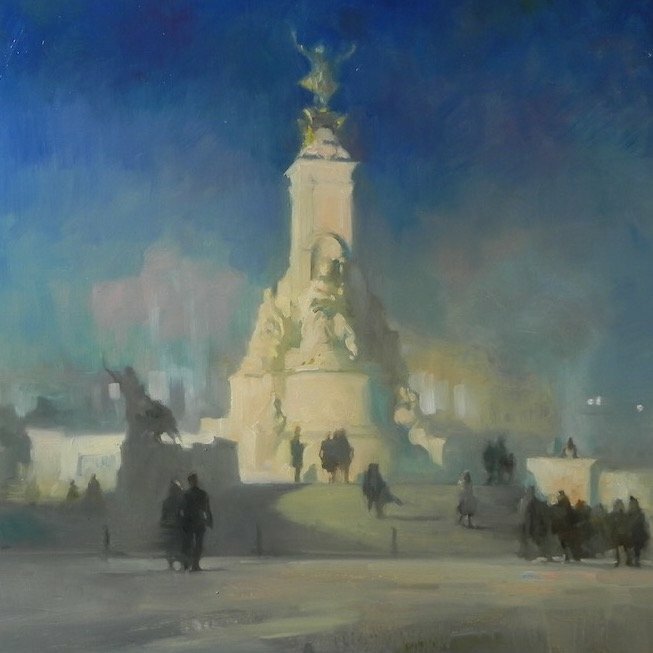 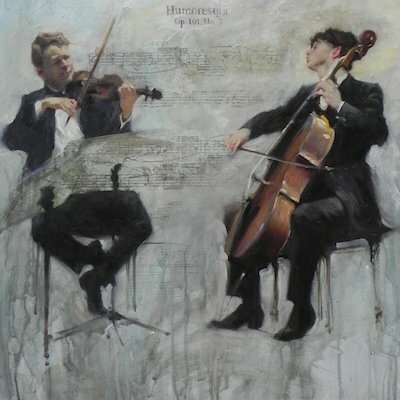 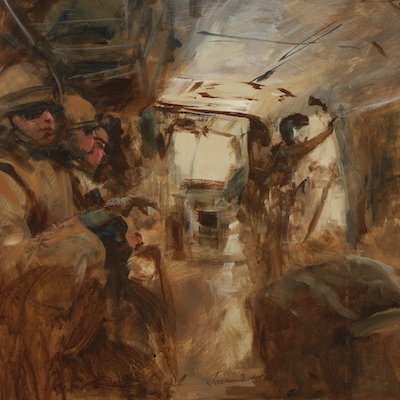 How Michael Alford and other British war artists continue the tradition started by this influential artist of not one but two World Wars.